Listed below and updated daily from the MLS are condos for sale in Horizons 4, a condo development located in Mammoth Lakes, CA. Horizons 4 Condos are located at 2113 Meridian Blvd. in town. The convenient location offers shuttle access in front of the complex and is a short walk to shopping and dining. Built in 1972, the complex has a total of 92 units. The complex amenities include: Swimming pool, spa, sauna, recreation room, laundry facilities, tennis court, on-site management, off-street parking, and located on the red line shuttle bus route. The floor plans include: 1BD / 1BA (approx 737sf), 1BD+Loft / 2BA (approx 900sf), 2BD / 2BA (approx 928sf), 2BD+Loft / 2BA (approx 1100sf). For additional information on any of these Horizons 4 condos for sale in Mammoth Lakes, click the "Request More Information" button when viewing the details of a property. We can provide you with disclosures, past sales history, dates and prices of condos recently sold nearby, and more. Sign up to receive weekly real estate market updates, market trends, featured properties, and new listings. Why work with Verena Robinson & Mammoth Lakes Resort Realty? News, tips and information on the Mammoth Lakes Real Estate Market. Pricing trends, average days on market, and more, updated every day. 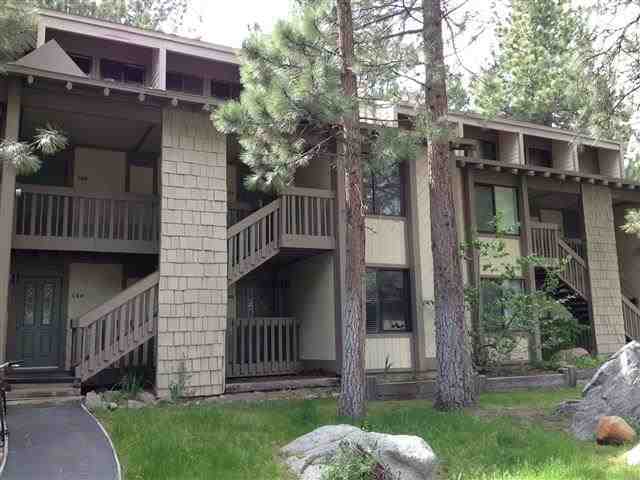 Interested in purchasing a condo in the Mammoth Lakes area? We're here to help.